Mon to Sat, 12 to 6 pm. 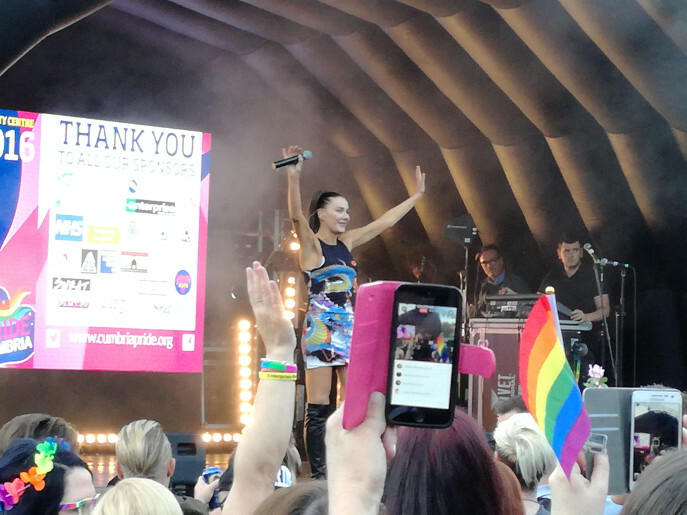 An annual summer LGBT pride event held in Carlisle City centre. 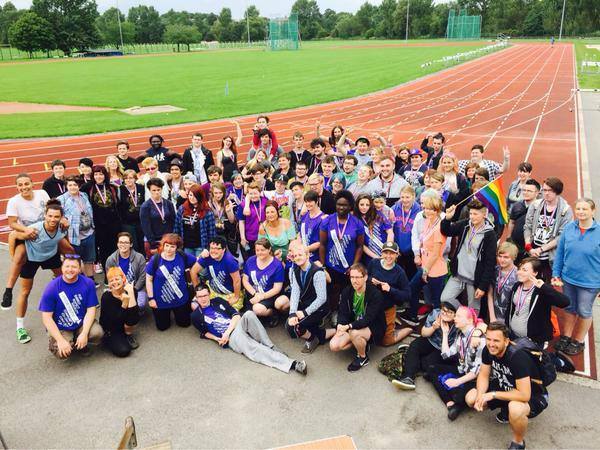 Helping reduce harm from homophobic and transphobic bullying. For LGBT+ people from 13 to 25 years. A few simple questions to help us direct our campaign where it's needed. 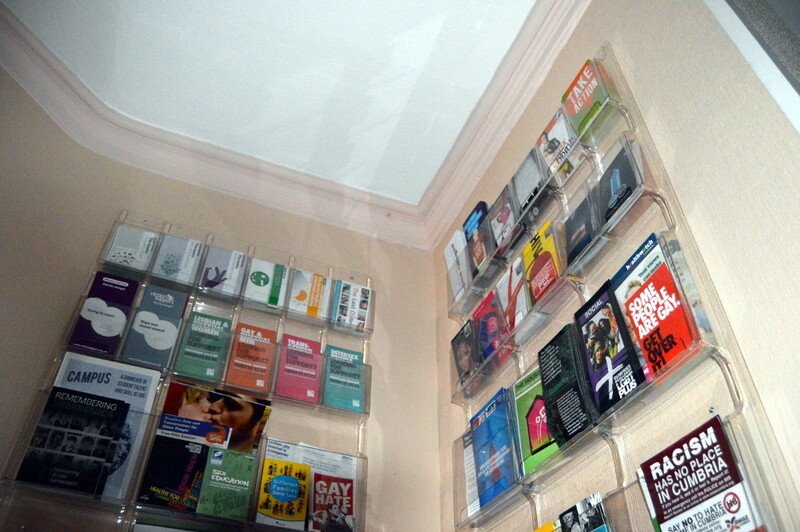 Social groups, activities, advice and a free counselling service are available at the centre. 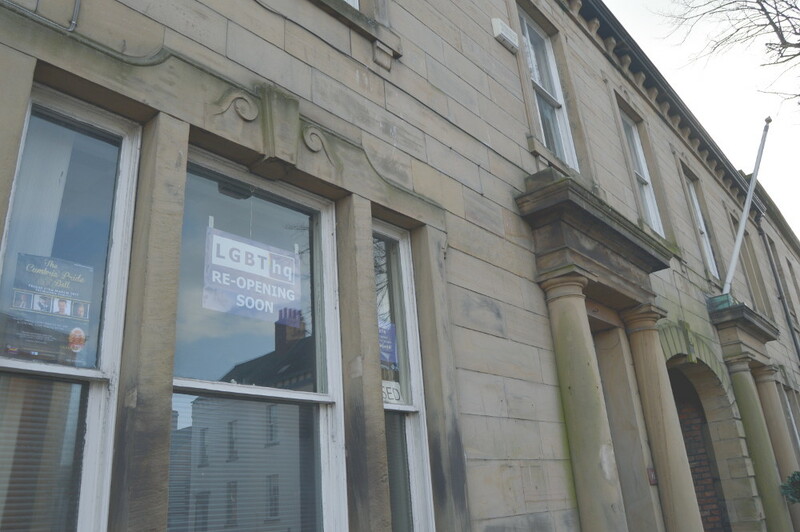 LGBThq is Cumbria's home for lesbian, gay, bi, trans and other information & advice services, community centre, anti-bullying campaigning, 3rd party hate crime reporting centre, conference facility, meeting space and hot-desking offices. 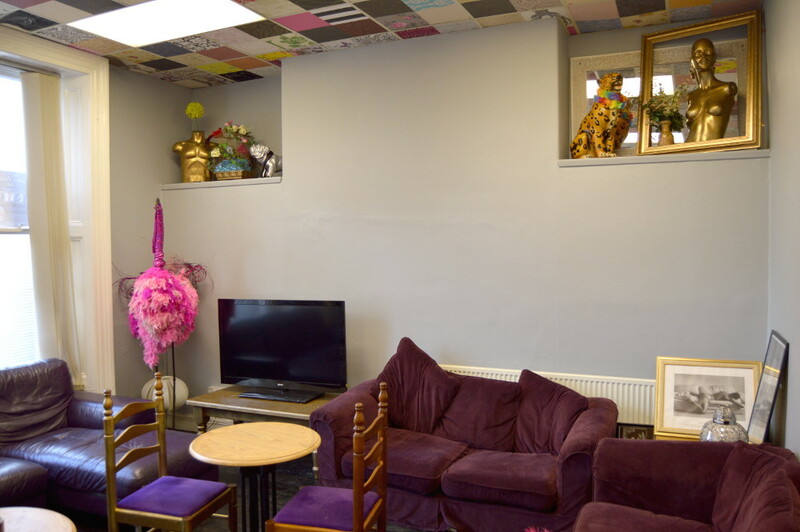 The HQ acts as a central hub for several not-for-profit organisations. Comic-Con LGBT-HQ can be found here. You may also know us as: The Gay HQ, Carlisle LBGT HQ, Fisher Street HQ, Lesbian Gay Bi Trans HQ, Cumbria LGBT HQ, Carlisle LGBT services, gay support in Cumbria, or the lesbian and gay advice centre in Carlisle, amongst other descriptions.